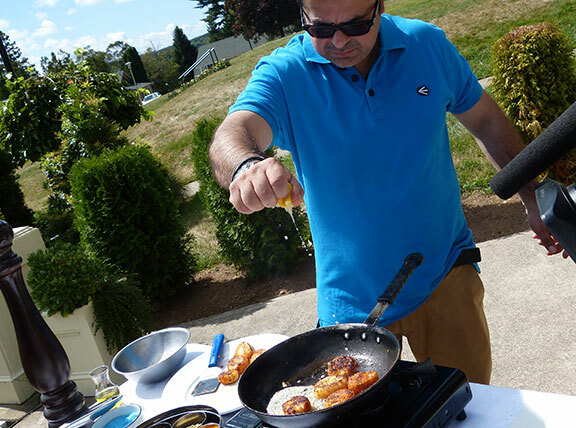 Master Chef Vicky Ratnani is a chef with a difference. 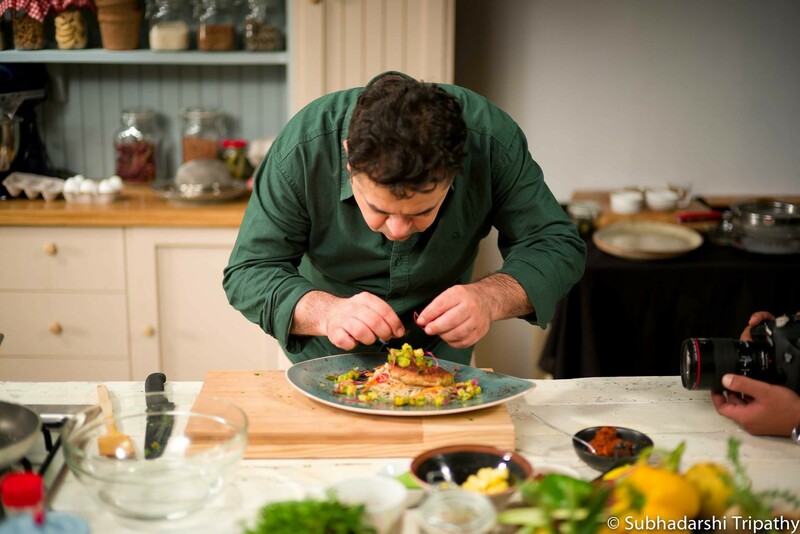 Extraordinarily talented and inventive, he combines a magical approach to making and preparing food with great people skills. 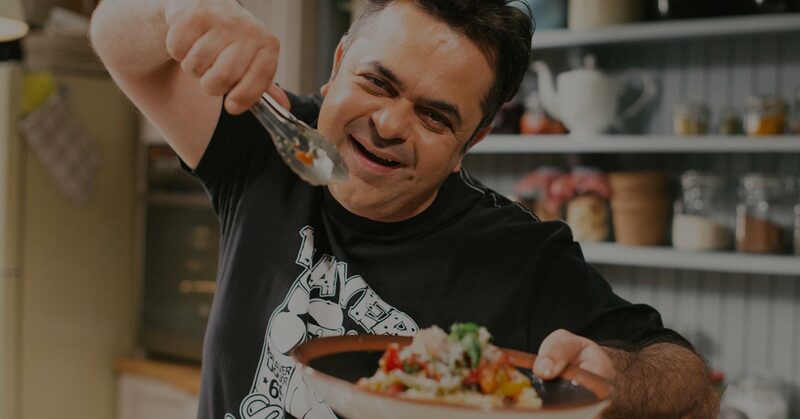 Colourful, funny and highly original, he brings the most everyday cooking experiences to life with Do it Sweet & recent show on air – VICKY GOES VEG on NDTV Good Times. 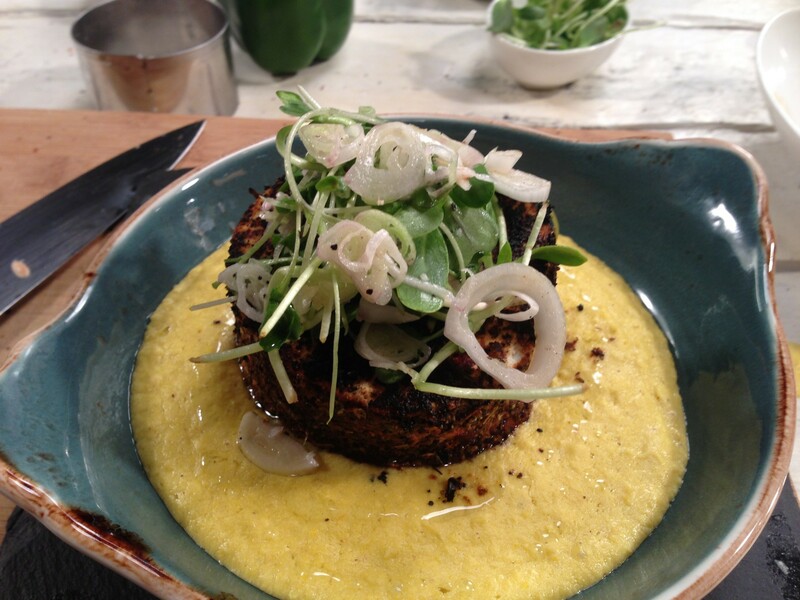 Take a whirlwind tour of some of the most fabulous recipes around the world. Vicky adds his Canadian tadka to salmon. Vicky gets a bite of a burger. Quick bites for movie nights. Foods to make your Pyjama party a huge hit.